Asia Pacific’s growing smartphone market is tipped to drive the region’s digital gaming industry to more than double its current value by 2016, according to new research from Ovum. The research firm is predicting that the industry’s value in Asia Pacific will be worth more than $30 billion in 2016, thanks to annual grow of 18 percent, which is “a healthy” 2 percent more than the worldwide average. Ovum’s figures estimate that, by 2016, Asia Pacific will have more than 1 billion gamers, of which close to 900 million will play games on a mobile device, either solely, or in addition to a PC. The region will drive the digital games market globally. The most significant retail sales contribution will come from the massive multiplayer online game (MMOG) sector, while the highest amount of growth in the Asia-Pacific market will come from mobile gaming. The growth will be subject to a new ‘disruptive’ model which, due to a significant increase in casual gaming, is seeing gamers numbers grow faster than retail sales themselves. This is already playing out, thanks to the popularity of smartphones and app stores, but its effect on Asia is tipped to increase significantly as the ownership of more sophisticated devices rises. Given this shift, Ovum heralds casual and social games as “vital” for the industry if it is to increase its monetisation potential by reaching new gamers in mainstream audiences. Telcos in particular could harness this growth by offering gaming-specific connections, or bundling mobile games with data access packs. 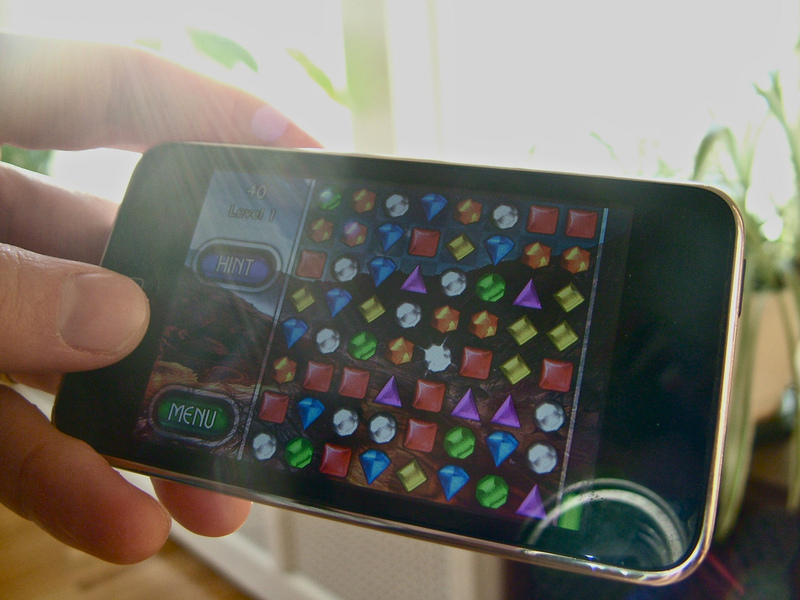 In addition, shifting the distribution of payments offline could encourage the number of in-app game purchases. Mobile gaming is already huge across the Western world and pockets of Asia — to the point that we wonder if Nintendo should release iOS or even its gaming smartphone — but there are differences in the region. Ovum observes that countries with more developed mobile and fixed-line infrastructure — such as South Korea and Japan — see higher average revenue per user (ARPU) compared to markets like China, where the number of gamers is larger but titles are cheaper or free.